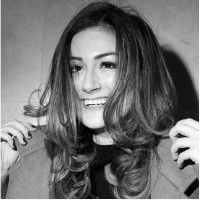 Manager of Learning, Time Inc.
Amanda Pacitti is the Manager of Learning at Time Inc., where she conceives, builds, and leads digital skills workshops for brands like People, InStyle, Sports Illustrated, and Time. She joined the company early last year to rethink how to deliver learning programs to staff. Prior to joining Time, she managed education at Mediabistro. She started her career as a newspaper reporter in Rhode Island. Discover the history of the Myers-Briggs Type Indicator and learn how to use it to understand and improve your own communication skills.